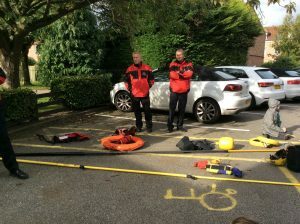 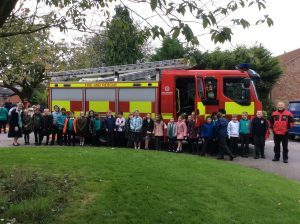 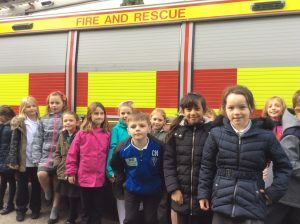 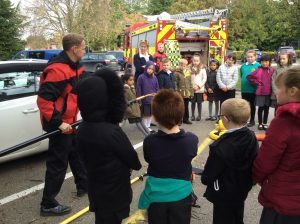 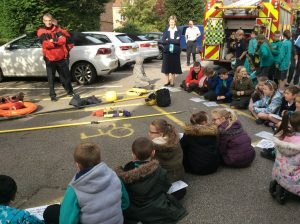 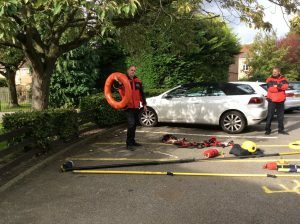 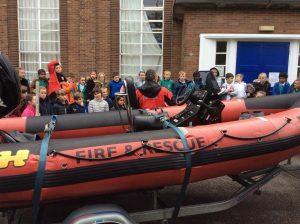 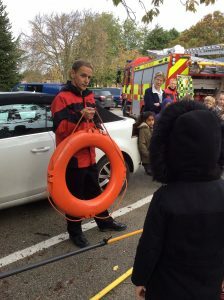 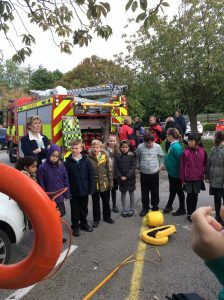 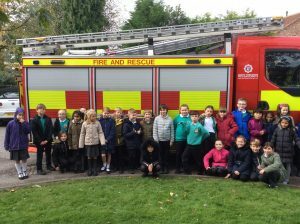 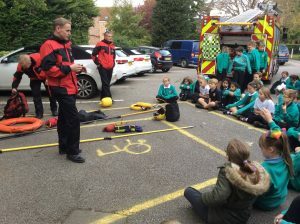 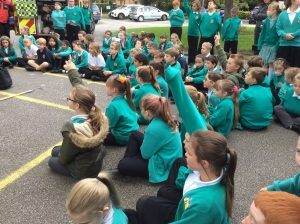 Pupils from Years 3 -6 learnt all about how to keep themselves safe when around water or fire. 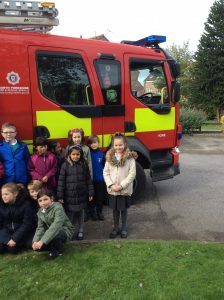 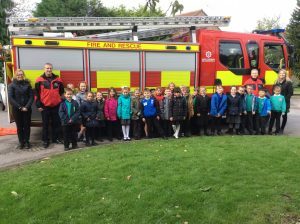 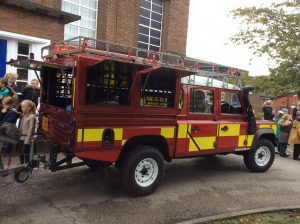 Learning from our experts the children had lots of questions which were senstively answered by Fire chief Barrett and his team who visited the school. 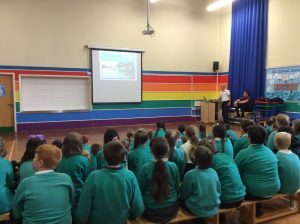 This follows a weekly safety theme which has already covered online safety and keeping ourselves safe in school by de-bugging.